The call from the NGO was issued ahead of the 72nd session of IMO’s Marine Environment Protection Committee (MEPC 72), set to take place in London from 9-13 April. Transparency International urged the agency to engage in an open dialogue with its external stakeholders, ensure its decision-making processes reflect the public interest and apply robust integrity rules and measures. 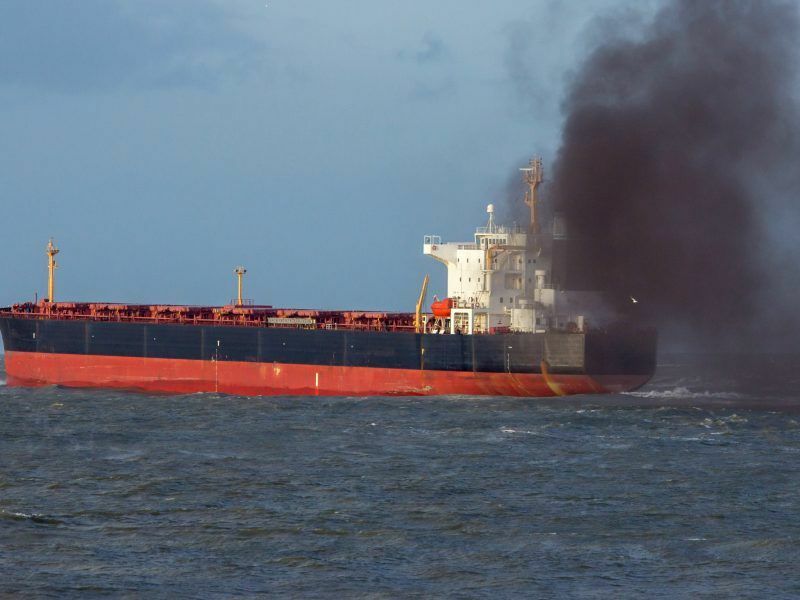 “The IMO was assigned the task of limiting and reducing emissions from shipping under the Kyoto Protocol back in 1997,” said Brice Böhmer, coordinator of the Climate Governance Integrity Program at Transparency International, in a statement. To back its call, the NGO released on 3 April preliminary key findings of a new study to be published in full in May 2018. 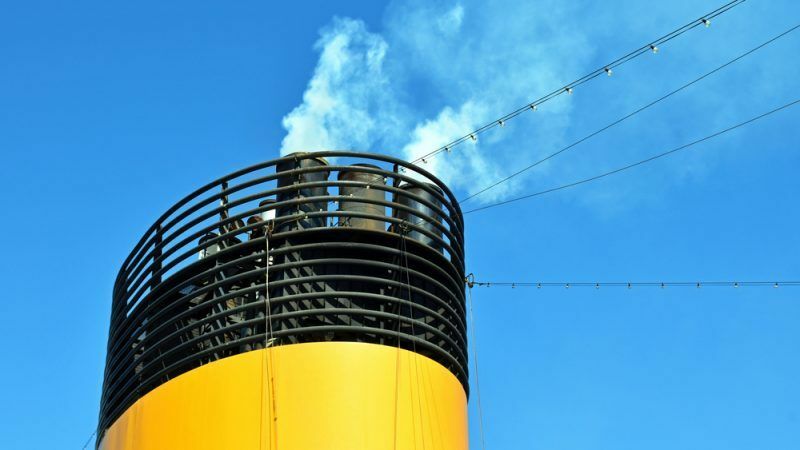 They are being published on the day when an IMO working group meets for a session which will last until 6 April, aiming to finalise a draft that maps out an initial IMO greenhouse gas strategy. The text is expected to include a list of possible measures to tackle shipping-related emissions in the near term and targets for longer-term sector-wide decarbonisation, with a final plan due to be elaborated by 2023. Delegates will have to decide on a timeline for implementation and settling on a baseline year to chart changes in emission levels over time. According to a report by the European Parliament, the shipping industry could contribute up to 17% of global CO2 emissions by 2050 if left unregulated. The international shipping sector is responsible for about 2.5 percent of global greenhouse gas emissions. Shipping emissions, like international aviation, are not covered under the UN’s Paris Agreement on Climate Change. The key findings that are to be integrated into a full study in May assess three dimensions of the IMO’s governance structure: transparency, accountability and integrity. On transparency, the NGO underlined that the IMO does not publish its financial regulations. The majority of the world’s commercial fleet (52%) is registered in only five states – Panama, Liberia, the Marshall Islands, Malta and the Bahamas – many of which are known as tax havens for ships, Transparency International specified. “Contributions are calculated using an unpublished formula that includes a ‘flat base rate with additional components based on ability to pay and merchant fleet tonnage’”, the NGO quoted the IMO. Greece, which belongs to the leading EU’s shipping nations, came in last in a recent climate action ranking. Transparency International also criticised the fact that governments are able to appoint employees of corporations, including shipping companies, to their delegations. “These private-sector delegates can determine their government’s position on IMO policy and are not subject to conflict of interest rules nor to a code of conduct”, it said. The report, however, notes that even in the absence of a comprehensive access to information policy, transparency about the IMO’s administration is high, and that information about the remit, powers, and rules of procedure of its assembly, council and committees is easily accessible. The IMO itself is not responsible for who member states appoint to their delegations, the NGO pointed out. Transparency International key findings came just days after the OECD published a report (on 27 March) showing that should currently known technologies be fully deployed, it would be possible to reach almost complete decarbonisation of maritime shipping by 2035. “The four potential decarbonisation pathways for shipping identified in this report would result in a CO2 emission reduction between 82% and 95% of the currently projected 2035 level”, the report reads. “This reduction equals the annual emissions of approximately 185 coal-fired power plants. The remaining CO2 emissions would be between 44 and 156 million tons in 2035”. Alternative fuels and renewable energy can deliver much of required reductions, it said. According to the OECD, this report therefore directly undercuts the arguments made by Japan that only 50% decarbonisation is technically feasible, by 2060. It also undermines the previous arguments of a number of countries that “no absolute cap” on the shipping sector’s carbon emissions should be imposed, because to do so would hamper world trade. These countries are Argentina, Brazil, China, Ecuador, India, Nigeria, Saudi Arabia, South Africa and Turkey. “Meanwhile the largest grouping heading into these talks consists of 44 countries from all over the world that have signed the Tony de Brum declaration on the need to reach an ambitious deal to decarbonise shipping, that is in line with the Paris Agreement”, the OECD added.